One of the pillars of a successful Chama is effective meetings. Without well planned meetings your Chama may not achieve much. That’s why a first chama meeting is quite important and can set the tone and expectations for future meetings. Since this meeting is so important, make an effort to prepare for this meeting more than almost any other. Your members may have certain expectations in mind and it would be a good idea not to disappoint them. For starters, keep time. This should be one of the key areas that all Chama members must observe. This will help let your members know that you mean business and that you respect and value their time. Don’t forget to prepare in advance. Write down a list of the topics you would like to tackle during the meeting, and the potential questions that your members may have in the back of their minds. If you can answer these questions before they are even able to bring them up then you will appear to be extremely well organized and prepared, with the needs of the Chama clearly in mind. Start the meeting by going through the objective, agenda and introduce the members by describing their role for the meeting. If it is a large group let the individuals introduce themselves, guide them by having them state their name, title and role. It is key for the Chama leader to set the guidelines for the meeting. Guideline for meetings can be; no side discussions, no interruptions, no cell phone use, no computers, etc. You will notice that new members will be a little unsure of what to expect from the Chama in coming months. Address this right from the beginning and explain what the members should expect in the coming weeks and months ahead; let them know also what is expected of them. Remember managing expectations is a key to success in any Chama. Often times, unmet expectations bring resentment among Chama members thus it is a good idea to make sure that you are crystal clear right from the first meeting on what members can expect to gain from the Chama. The truth is, for any Chama to flourish, they must all have one clear vision. Thus it is your job during the first meeting to paint the vision for the Chama. It is said, ‘Without a vision the people perish.’ Chamas thrive when they have a clearly defined and exciting vision of which to work towards. For example you can have a Chama vision of ‘To ensure every member has a plot within the next five years.’ If you paint the vision of the club clearly, members will have an ideal in mind and can work to help you achieve the desired vision. Be ready to answer the questions that the Chama members have. Even with all of your preparation, there will be questions that come up which you had not thought of. Answer all of the questions that you can, and if you cannot, simply let the group know when they can expect your answer. Be attentive to the needs of the Chama. One of the failings of any Chamas comes from lack of communication. Bear this in mind and always be open with your Chama members. Meeting follow-up is key to accomplishing your goal. During the meeting, taking notes on next steps and points for future discussion are needed to manage your follow-up meetings. Send a Follow-up e-mail to the members with the follow-up points from each agenda item and the next steps by individual. 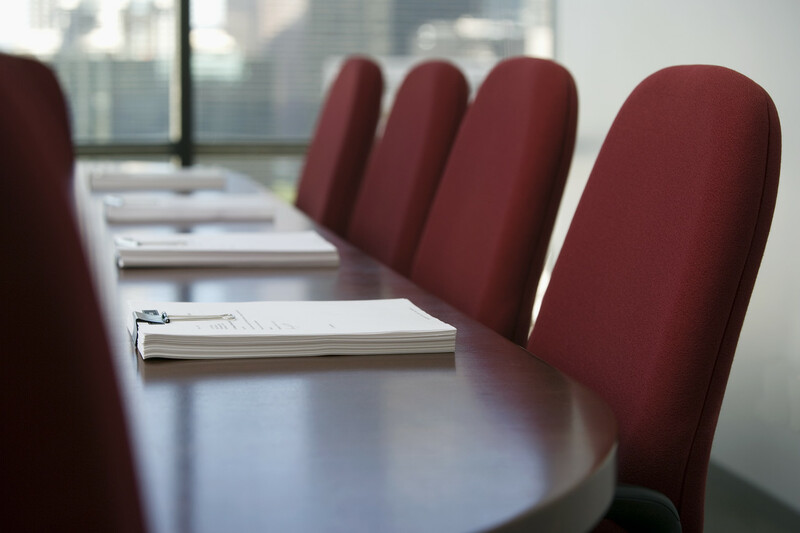 Also set-up the next meeting by using your notes from the last meeting to ensure continuity. It cannot be emphasized enough that your Chama’s first meeting is arguably the most important. Give careful attention to the planning and execution of the first Chama gathering. This first meeting will help set the stage for all other future meetings and if the members are disappointed at this first meeting, they may be less likely to return for subsequent meetings. Most of them simply disappear. However, if you put on a successful first meeting your members will have much to talk about in a positive light and may be more likely to pass along word of the Chama to others and encourage them to join as well. This in turn may serve to help build the Chama, which is generally a desirable outcome. With proper advanced planning any first Chama meeting can be a great success and a proper foundation for your group.